Members of our club and others helped collect bags of donated items for Scouting For Food. 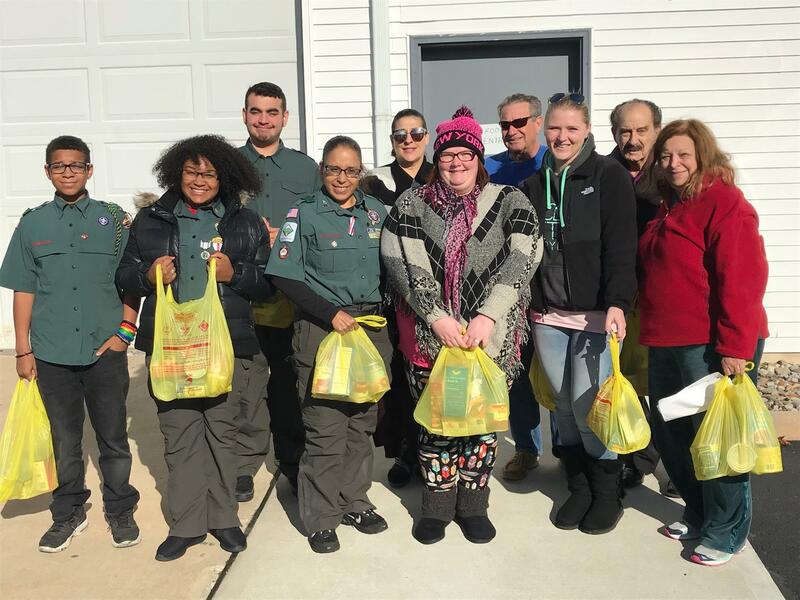 This initiative by the Jersey Shore Council Boy Scouts of America collects non-perishable food left in bags on the doorsteps of generous donors, which are then distributed to food pantries and hunger relief agencies. Special thanks to Jerome Townsend for setting up the project and involving our club!